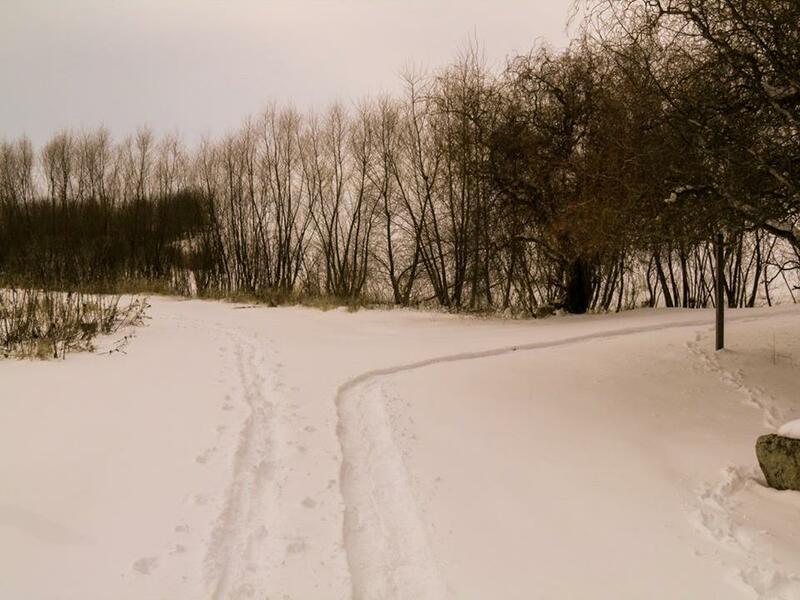 Snowmobiling & Winter Sports - Monona Chamber & Economic Development, Inc.
Cross-country skiing, sledding, snowshoeing, ice fishing and snowmobiling are just a few of the winter activities found on the trails and ponds of Clayton County Parks. 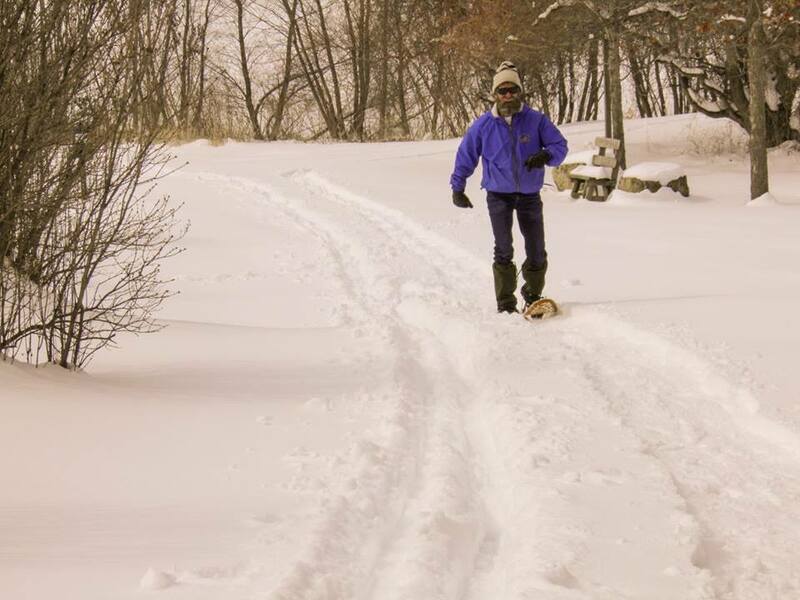 Groomed cross-country ski trails, the ice fishing pond and sledding hills are found at Osborne Park. Pony Hollow Trail is part of the Clayton County Snowbirds trail system and is utilized throughout the winter by snowmobiling enthusiasts. Whatever winter activity you choose, Clayton County Parks are sure to offer a winter wonderland. Clayton County is home to approximately 165 miles of groomed snowmobile trails maintained by the Clayton County Snowbirds. Many of these trails are interconnected with trails in neighboring counties, creating miles and miles of continuous trails. Bring your snowmobile to enjoy the scenic terrain of Northeast Iowa! 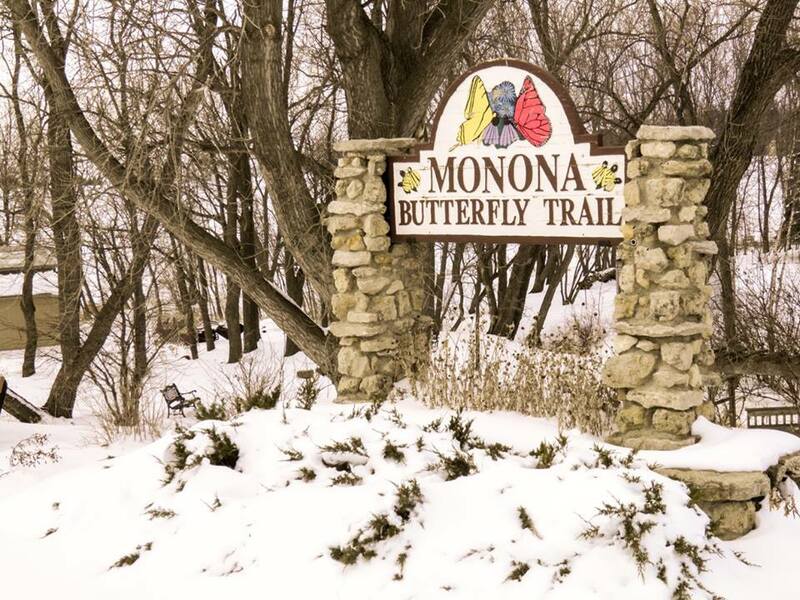 For more information on trail conditions near Monona or to view a trail map, please click here. We hope to see you on the trails soon!